Jeffery LaMour, DPM, PA Blog What Causes Achilles Tendonitis And How Is It Treated? The Achilles tendons, the largest tendons in your body, join the muscles of your lower legs to the heel bone of your feet. While tendons are certainly strong, they’re not particularly flexible, which means your Achilles tendons stretch only so far before they tear or get inflamed, which is called tendonitis. Achilles tendonitis can range from slightly uncomfortable to severely painful, and it often develops in runners and other active people. Let’s take a look at what causes tendonitis and how to treat it. Achilles tendonitis is commonly an overuse injury. 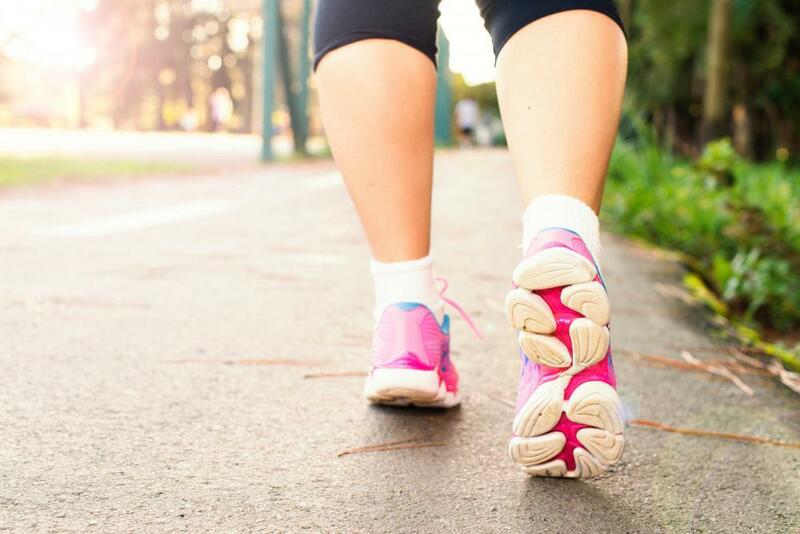 It’s usually the result of repetitive actions that lead to gradual wear and tear of your tendon, but an Achilles tendon injury can also happen suddenly. Achilles tendonitis most often comes about with overuse. When pushed beyond their limit, the tiny fibers that make up the tendon can tear, causing pain, swelling, and inflammation. This is one tendon that has a particularly poor blood supply, making it more susceptible to overuse or wear-and-tear injuries. Insertional Achilles tendonitis can be associated with a heel bone spur. The spur rubs against the tendon, resulting in smaller tears. Think of a rope constantly rubbing against a sharp, pointy rock. As many as 10 in 100,000 people suffer from Achilles tendonitis. While recovery can be slow, it is a treatable condition. Doctors can choose from a variety of treatments for Achilles tendonitis. These range from anti-inflammatory medications to platelet-rich plasma injections, and even surgery depending on the severity of your condition. Most of the time, Achilles tendonitis doesn’t require medical intervention. In cases of chronic Achilles tendonitis, it becomes necessary to seek medical attention to end your pain and suffering. Rest: Keep the pressure off your tendon for a couple of days. Ice: Hold a bag of ice against your skin for 20 minutes at a time. This can help ease swelling and inflammation. Compression: Wrap athletic tape or a bandage around your tendon to compress the injury and keep swelling down. Elevation: Keep your foot raised above chest level to keep the swelling down. Another option is called extracorporeal shockwave therapy (ESWT). During treatment, Dr. LaMour uses high-energy shock waves to stimulate healing. ESWT is often used when other conservative treatment options have failed, and if it’s successful, it could save you from needing surgery. 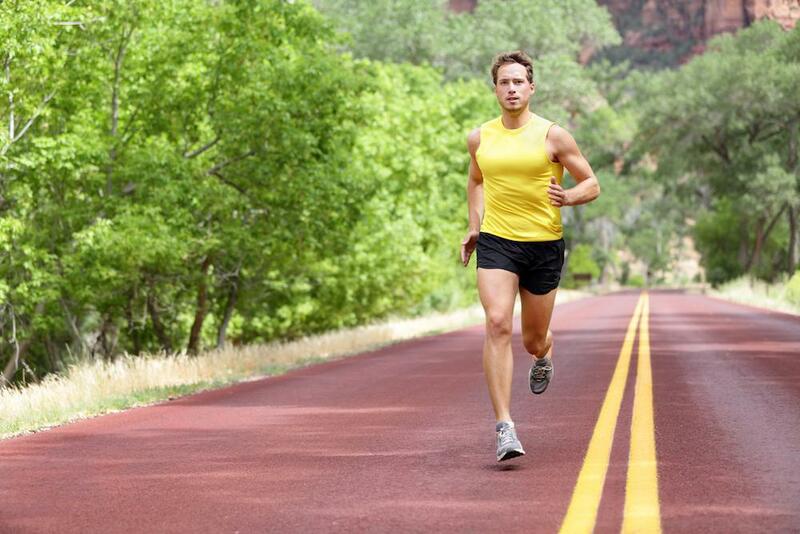 Achilles tendonitis feels like a burning pain as you begin an activity. The pain lessens during your activity and then gets worse again afterward. Your tendon might feel stiff when you wake up in the morning, too. If you're suffering from Achilles tendonitis that is not getting better with home remedies, it’s time to book an appointment with Dr. LaMour, who has two offices conveniently located in Austin and Pflugerville, Texas. 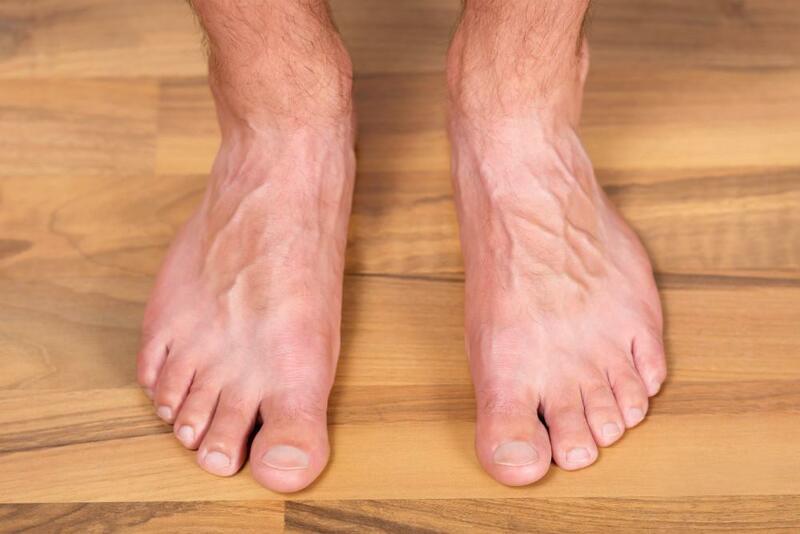 Diabetes poses some serious health risks, especially to your feet and toes. Learn what to watch for and how to get control before permanent damage occurs.